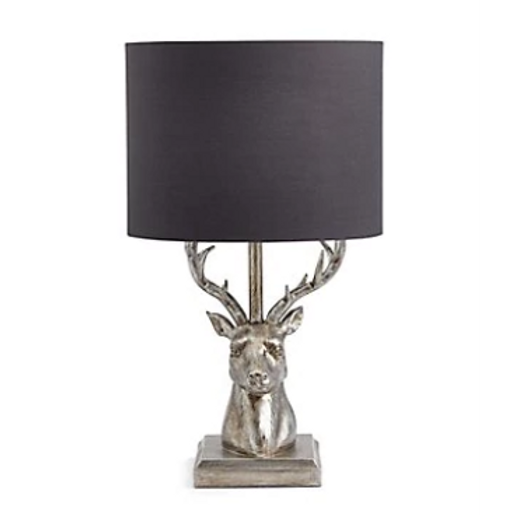 A few of my favourite bedside lamps that can bring the wow factor to your bedside table. 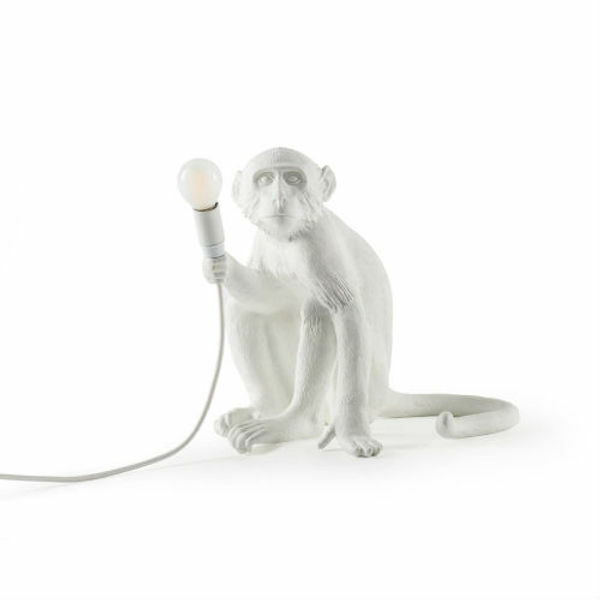 Let this quirky monkey light your way. Designed by Marcantonio Raimondi Malerba in Italy, this monkey has been designed with love and made with quality. Crafted from resin, this lamp is not only functional but stylish. With a detailed finish, this monkey is sure to always catch the attention of guests and be an admired piece for years to come. 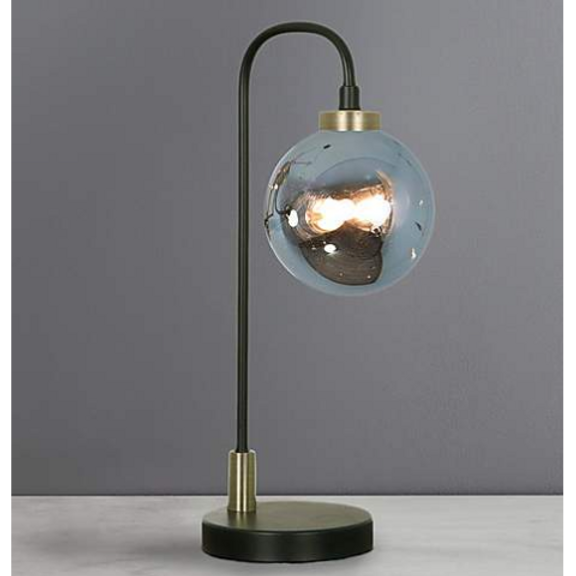 Crafted with a black base and curved stem, this table lamp features a large smoked glass sphere which turns clear when the lamp is switched on. 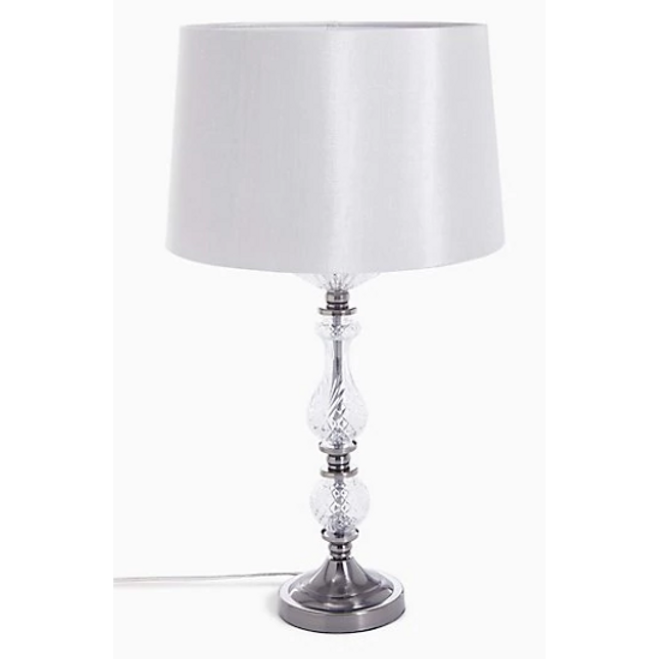 Featuring a curved neck and large domed head this retro style Elements table lamp is complete with a painted grey finish. 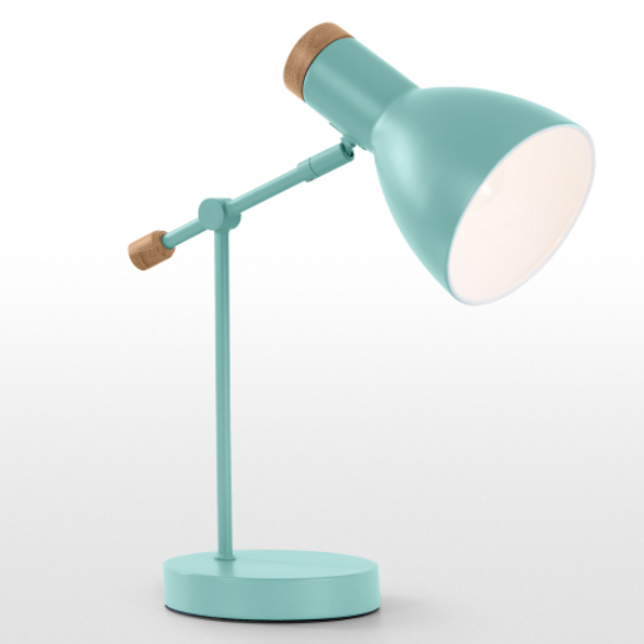 This table light is perfect for shedding some light on a workspace and will fit seamlessly within any décor. 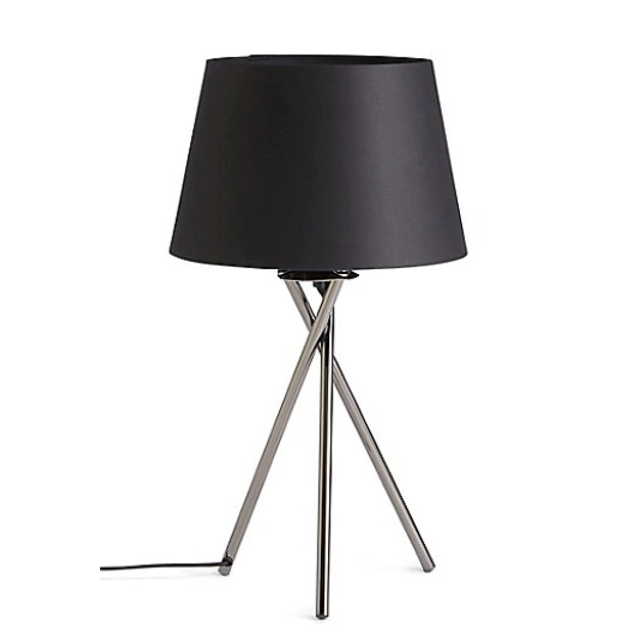 Eye-catching and contemporary, this Leitmotiv Z Metal Table Lamp will make a stylish addition to the home or office. 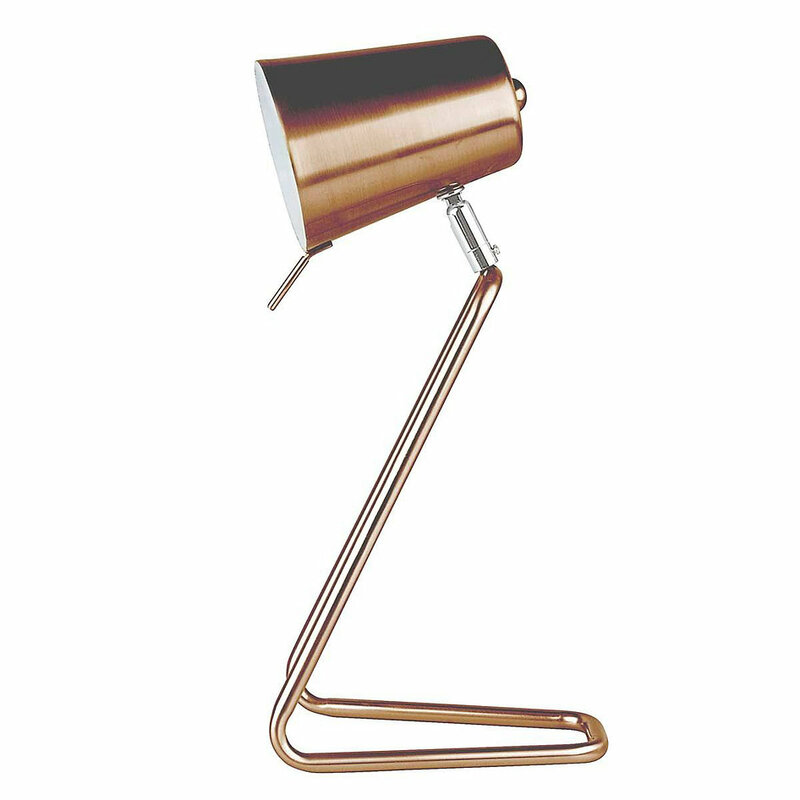 A versatile, functional and unusual Satin Copper Desk Light, it features a handy transparent on/off switch on the cable and is adjustable so you can position it how you like. 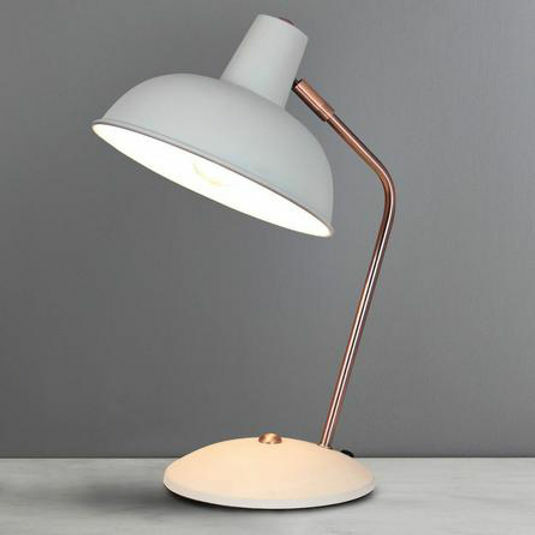 A timeless design, this desk lamp will suit many interiors. Its petite proportions make it more practical for bedrooms and smaller spaces. We’ve simplified the construction too, so it’s adjustable at the neck – just where you need it for reading. It also has a weighted base, so there’ll be no tipping. Make a statement with this vintage-inspired table lamp, featuring black nickel framework, clear pressed glass sections and a silver fabric shade. Matching items available.